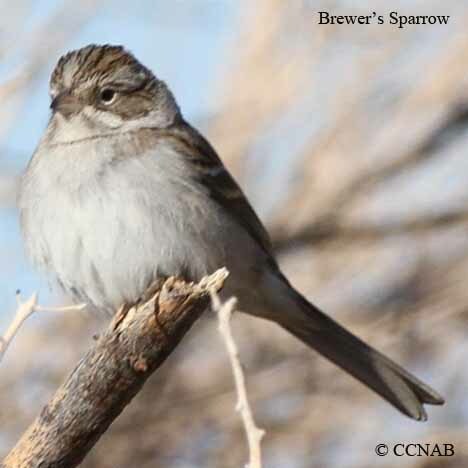 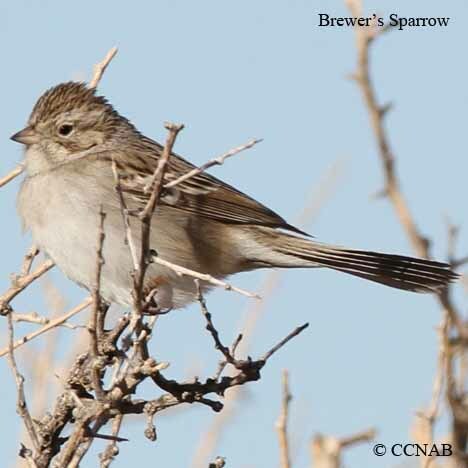 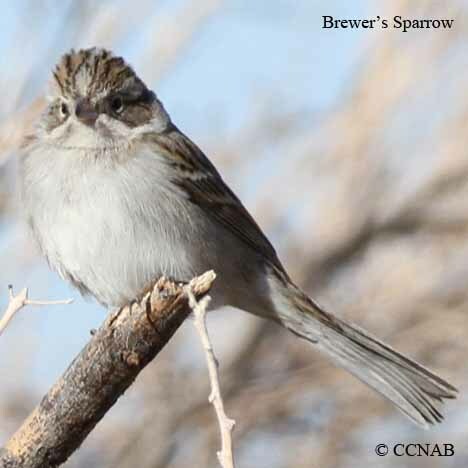 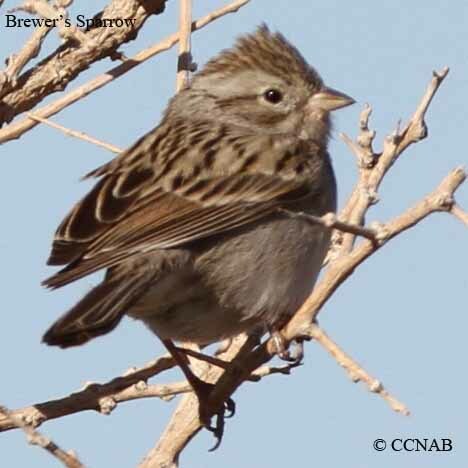 The Brewer's Sparrow can be seen as far as the norhtern boundaries of British Columbia, reaching into Alberta, south through the Rocky Mountains in the summer months and deep into southern Mexico during the winter months. 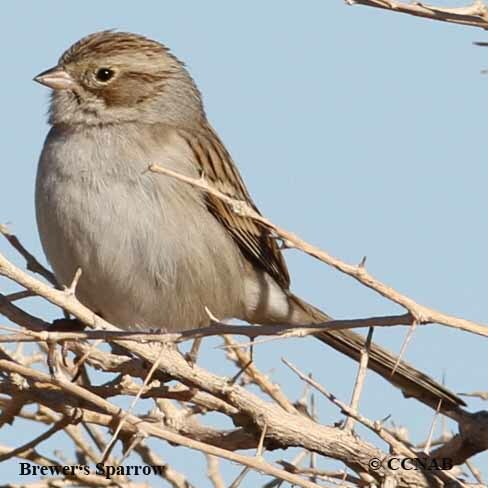 This small sparrow prefers mountainous terrain for nesting in. 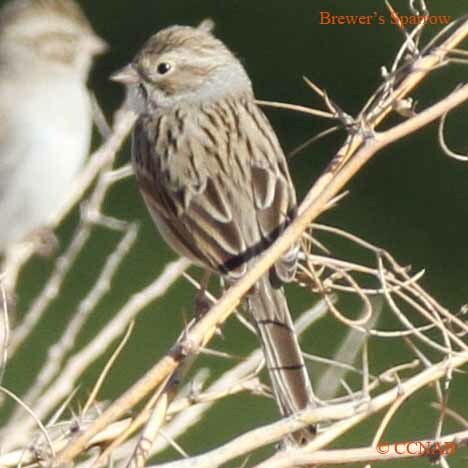 Can be seen in flocks in southeastern California during the winter months.